Hi everyone! 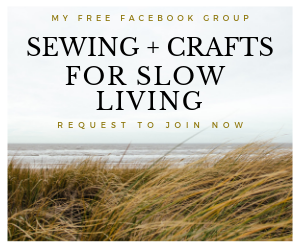 After a hectic Me-Made-May, I’ve been trying to catch up on sewing projects. 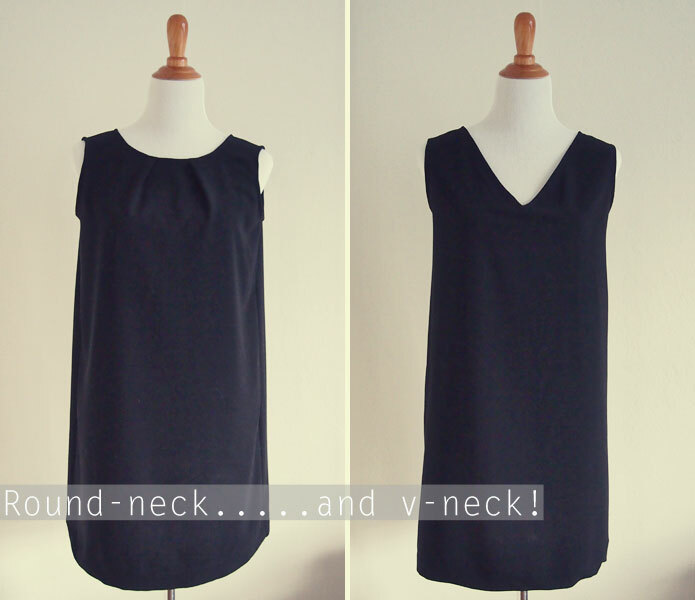 Who am I kidding, I’m ALWAYS trying to catch up on sewing projects, haha. 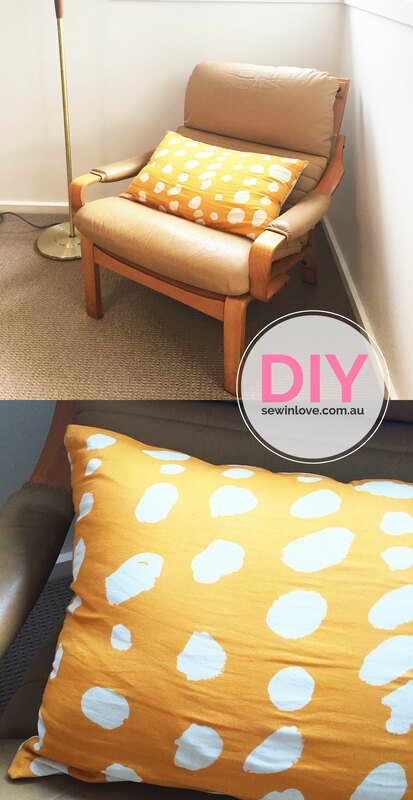 I finally got around to making a pillow for our lounge room. The pillow is nothing complicated, but I wanted to share it with you because the fabric is just so gorgeous. It’s none other than Japanese canvas by Nani Iro. I think I bought this fabric two Japan trips ago, so it’s been sitting in my stash for a while! I just adore the sloppy, free-hand polka dots and the unusual mustard yellow colour. It looks so good on our retro leather armchair which we recently inherited from Dave’s Mum. 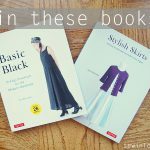 Of all my outfits from Me-Made-May, the tunic dress I made from Stylish Dress Book 1 seems to be everyone’s favourite. 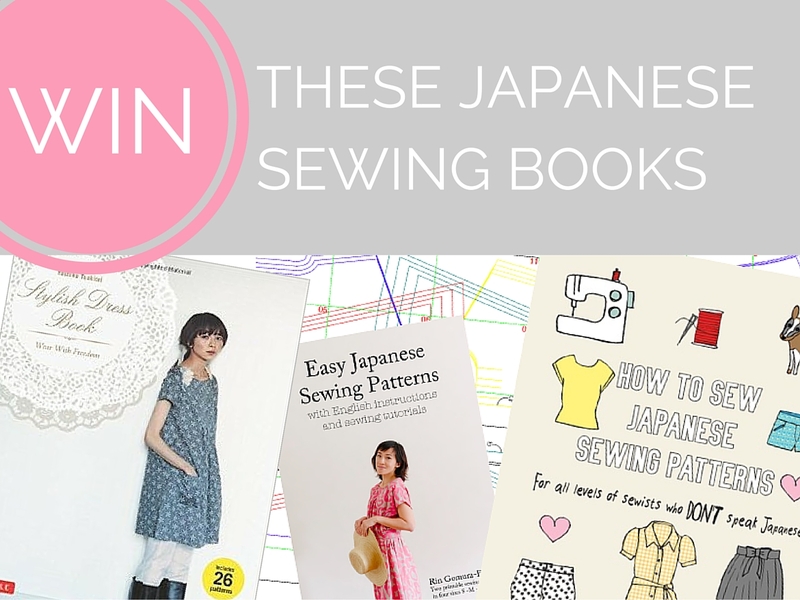 So I’ve teamed up with Tuttle books to give away a copy of this awesome book by Yoshiko Tsukiori. 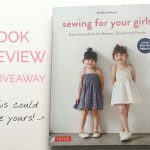 Check out my video review of this sewing pattern book below. 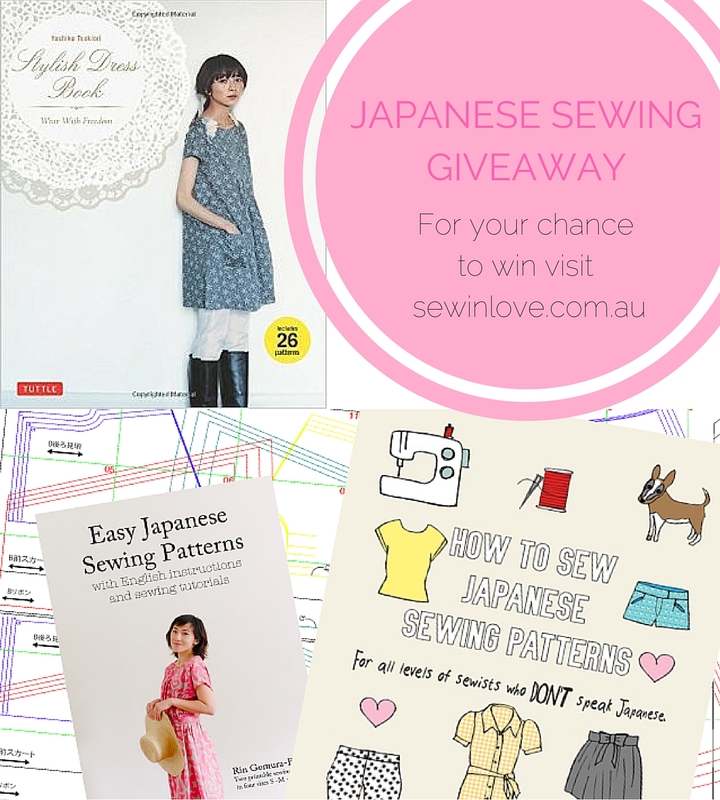 The lucky winner will also get my ebook, How to Sew Japanese Sewing Patterns so you can be 100% confident in making all the designs from Stylish Dress Book! This competition is open world-wide. 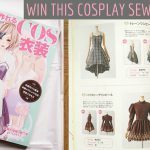 Leave a comment below letting me know that you’re entering the giveaway. Enter your details by CLICKING HERE. You’ll get an email in your inbox to confirm your entry. 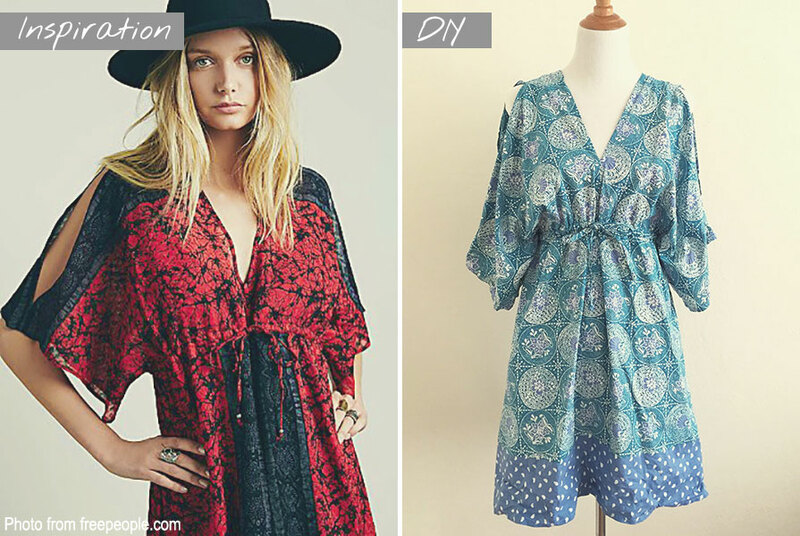 Share this giveaway with friends to get more entries. 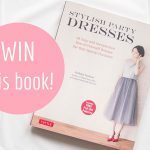 I seriously love Stylish Dress Book, so I’m so excited to be able to give away a copy. Good luck everyone!